Hospitality is our forte! The experience begins the very moment you enter the lounge and are warmly welcomed. Let one of our beautiful cigar ambassadors take your coat and show you to a comfy seat. Take a deep breath and let the day’s stress melt away. 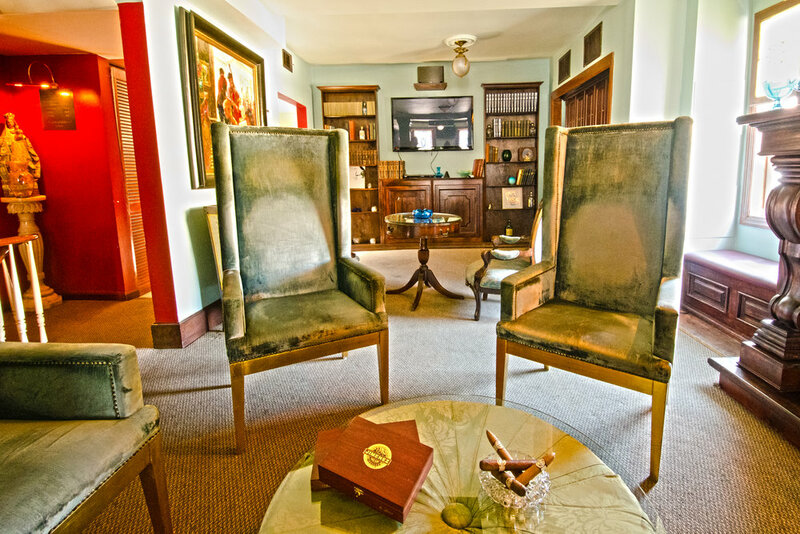 Jimenez ambassadors will guide you in selecting a Cuban that suits your palette best. A professional mixologist will prepare a complementing premium cocktail spruced up from our curated top shelf bar. At Jimenez we offer rare, high quality single malts, scotches and whiskies, paired with freshly made juices and mixers. 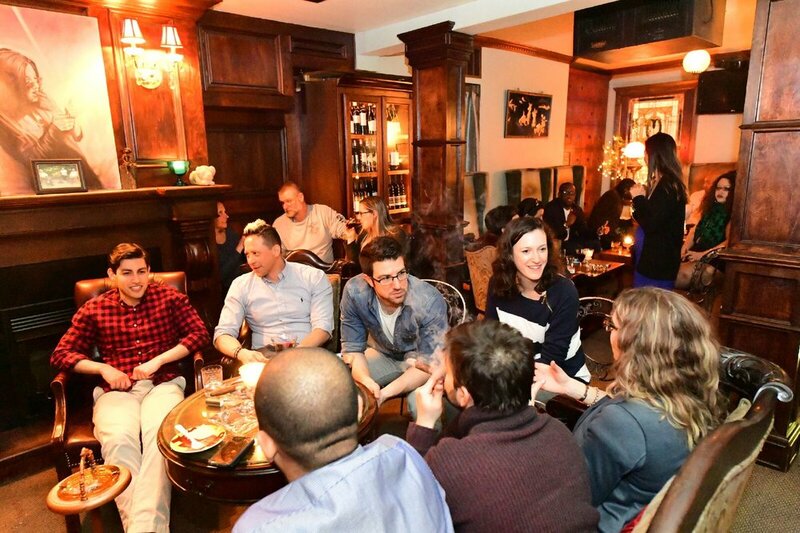 Check out some of the talent behind our bar on Bartender Tales. 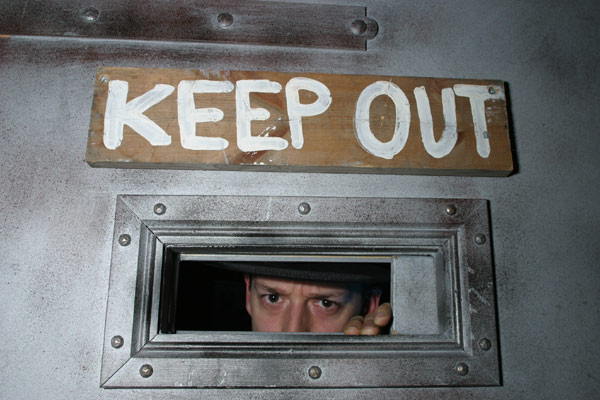 Join us in the back... Our Speakeasy Parlor entrance is behind the Cuban Lunch truck. Enter through the courtyard to enjoy a fine smoke and classic cocktail. Accept no substitute. By day and night a crowd gathers here at the corner of Liberty & Lafayette, for the fast delight of handrolled cigars and craft cocktails. Don't miss a quick nibble...from our family food truck, Locos Cubanos. The menu offers a variety of specialty Cuban styled sandwiches and quick bites. Try a traditional Cuban, a BBQBan or NomiSteak! TO NOT HAVE ONE... IS CRAZY!